Whether we like it or not, we need to get along with our colleagues. Sometimes we are lucky enough to make good friends at work. Other times, you may find building effective working relationships more difficult and, however much you enjoy your job, a day at work can leave you feeling unsatisfied and irritable if you have to interact with people who have very different ideas and methods of work. The reality is, regardless of your experience, education, or position in the company; you will need to learn to manage these tricky relationships to improve your own experience of being at work. Within this piece we hope you will find some useful pointers to help you manage and nurture effective interpersonal relationships within the workplace which, in turn, will improve the working environment for yourself and your colleagues. Communication. Credibility. Community. These are three C’s you can always turn to when wanting to improve and maintain workplace relationships. Understanding how these concepts can help you connect with your work colleagues in a meaningful way can go a long way to finding job satisfaction throughout your career. Effective communication is based on your ability to relate to people who are different to you, and is essential to maintaining your professional credibility, as well as creating a productive and pleasant community atmosphere within the workplace. First and foremost, communication begins with listening actively. 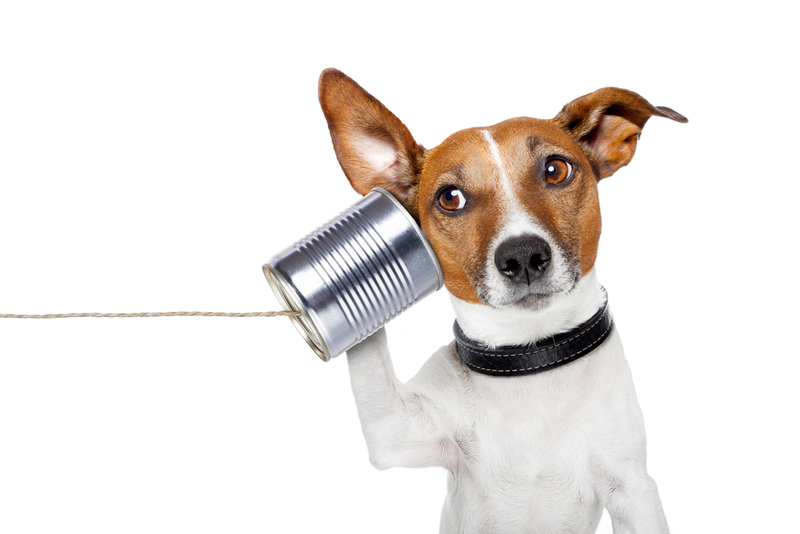 Active listening involves first listening and responding by paraphrasing what the speaker has said so that they can feel you have understood what they wanted to convey to you. Following this, you can express your empathy to what they have said. When you listen actively others will know. Furthermore, when you do not understand something, and you communicate this to your colleague, they will appreciate the fact that you valued their opinion enough to clarify what is being discussed. A pre-requisite to responding to an opinion of your colleague is avoiding any assumptions. We often tend to jump to conclusions based on our own interpretations, which can lead to negative repercussions and unnecessary conflict. Another essential component to effective communication is ‘non-verbal’ communication, which is obvious in body language. Given that body language makes up makes up majority of human interaction, if your colleague picks up any negative signals, the likelihood of communication breakdown will increase. Listening actively and communicating empathy will allow you to develop strong bonds with your colleagues. 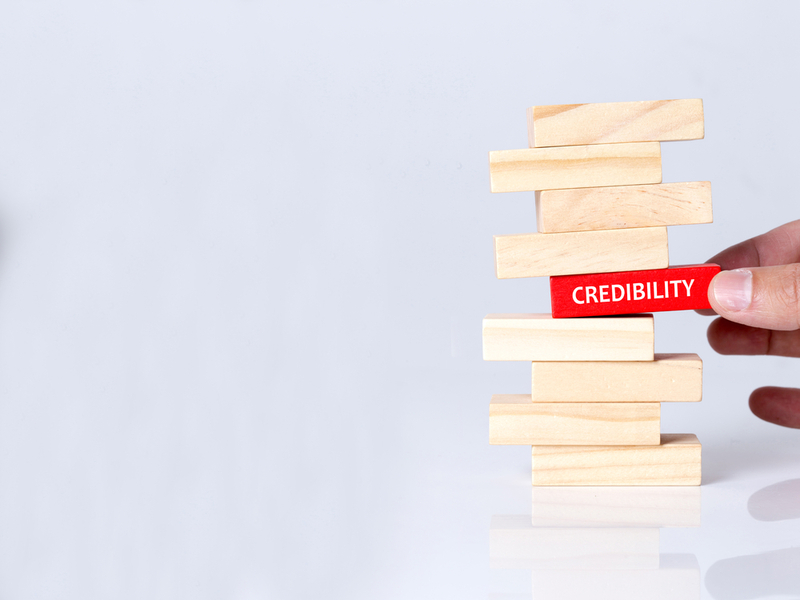 Quite simply put, credibility is synonymous with the concept of trust. Furthermore, it is something that is difficult to attain and easily lost if it does not receive an adequate amount of attention. · Avoid gossip and politics – Entertaining gossip or politics in any form can make office relationships turn pear-shaped quickly. If you have an issue with any of your colleagues, speaking to them about it directly will establish an atmosphere of honesty, and will earn you respect. · Admit your mistakes – Your colleagues will respect you if you own up to any mistakes and make an effort to avoid them moving forward. Furthermore, people will be more likely to believe the things you say, when you admit to the things you don’t know or have been mistaken about. · Confidentiality is key – If your colleague or boss tells you something in confidence, regardless of its content; if you decide to leak that information, you can consider your credibility lost, despite what ever ‘good’ reason you thought ‘allowed’ you to share that confidential information with others. · Always be punctual and withhold commitment – If your work colleagues know that you will always be there on time or meet a deadline, you will always maintain a consistent level of credibility in their eyes. · Responsibility when it counts – Where you have control over a situation and it does not materialise in the manner your colleagues expect it to, then claim responsibility over it. These are just a few ways in which you can increase your level of credibility within the work place and in the next section on establishing a community atmosphere, you will understand how all three of these concepts are closely interlinked. Trust is the building blocks of credibility in the workplace. 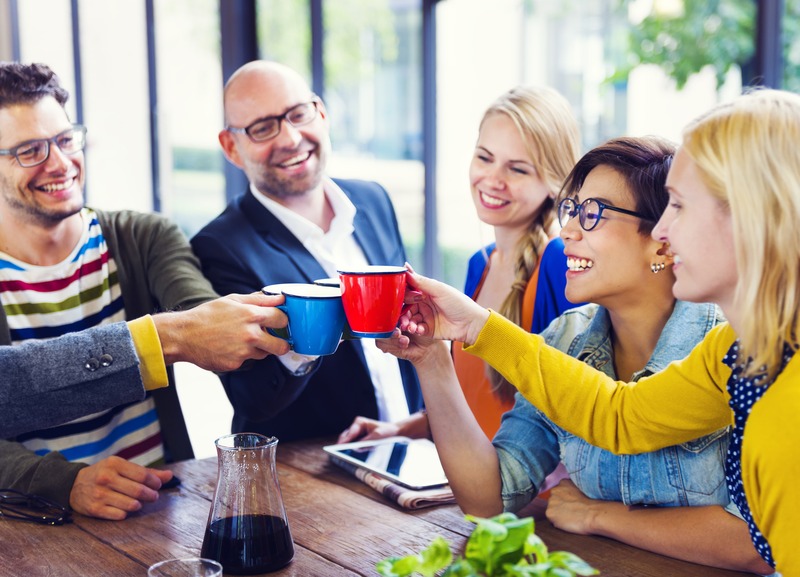 Establishing a comfortable community atmosphere at work quite simply begins with bringing a positive attitude into the work place. Furthermore, creating a positive community atmosphere requires effective communication and an adequate amount of credibility between you and your colleagues. All three concepts are interlinked; without effective communication you can’t establish the desired level of credibility, and without credibility, you cannot create a positive community atmosphere. · Appreciate others and celebrate authenticity – Allowing your colleagues to be who they feel comfortable being, without harming anyone else in the workplace, and celebrating this is an easy way to create a sense of community. · Make time to develop relationships – Whether this is through your personal capacity to connect with a work colleague or you make an effort to organise work socials, making time to develop work place relationships is a great way to develop interpersonal workplace relationships. · Sharing accomplishments, giving credit where its due, and helping others – When you or a colleague completes produce results for your organisation it is important to share this with the rest of the team. When you do this, you create an atmosphere that celebrates the accomplishments of others, which further encourages others to do the same. Furthermore, this gives you and other colleagues to give credit to the team member who has produced positive results. Helping others also creates a community based on support, that focuses on learning rather than results. · Developing emotional intelligence – This involves a lot of focus on effective communication. Furthermore, emotional intelligence involves understanding that empathy is a process that relies on your ability to see through the eyes of others, appreciate their points of view irrespective of your own, and as mentioned above; active listening. · Collaboration – This is by far one of the most important aspects for creating a positive community atmosphere in the work place. When someone presents a solution to a problem, its important not to make them feel ostracized if you believe their solution isn’t adequate. What’s even more important, is if you do feel their solution is inadequate, is to make sure you acknowledge it and provide a better alternative. The collaborative process thus requires respect, interest and progression for it to create a better community atmosphere in the workplace. What if I still struggle to build effective relationships? Hopefully all of the useful, tried and tested tips in this article will be of great benefit for managing your relationships in the workplace. However, you may find that even after following this advice, you are still struggling to build effective working relationships with your colleagues. This is where you have to take a step back and examine your working-self and your work environment. 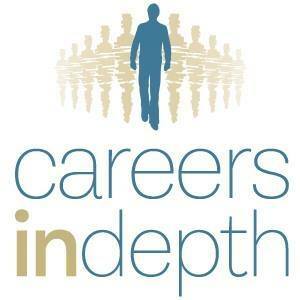 Are you really in a career that brings you satisfaction or are you unhappy in your job? Perhaps your work environment has a culture of power politics and you constantly feel undermined by one or more of your colleagues? These key issues can stop you from being your authentic self at work and make you feel like you are always trying to be something you’re not really comfortable with? If you aren’t able to be yourself then this will impact on your interactions with others and may cause you difficulties in building effective relationships with colleagues. Don’t worry though, help is at hand. As a career consultancy, we have considerable experience in helping people who feel unhappy or uninspired in their work life and guide them in understanding themselves better and in turn, how they can apply that to a career path that will bring job satisfaction. Enjoying your career and being happy in your job will automatically aid building better working relationships with colleagues so contact us or book a free consultation today to find out more about how we can offer you a bespoke, life-changing experience.